Pattenden Vet Clinic is a family-friendly, independently-run small animal clinic located in the village of Marden. Our close-knit team are truly passionate about the jobs they do and aim to provide compassionate vet care and clinical excellence to all pets in the local community. 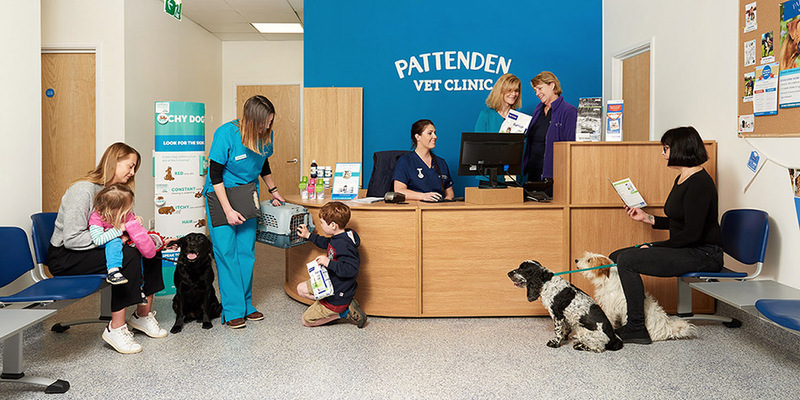 Pattenden Vet Clinic opened its doors in May 2018 and continues to welcome new clients from the surrounding area. 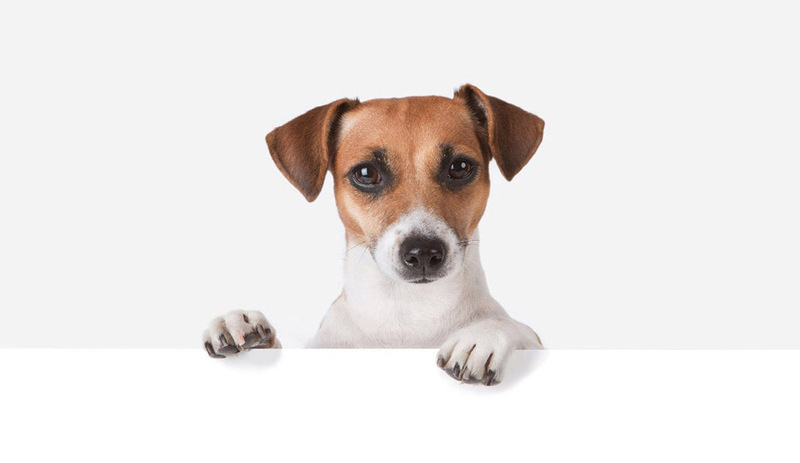 We offer consultations six days a week, aiming to address your pet’s ailments as quickly as possible. Whether you just want some general advice, or have a specific problem to discuss, our vets will be more than happy to help. 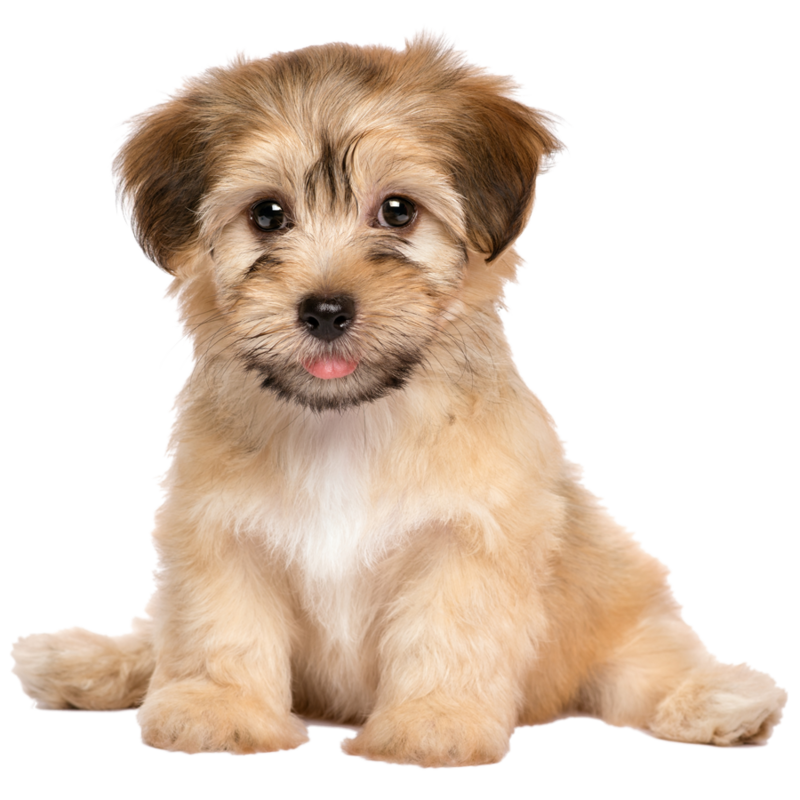 We also offer sound, sensible advice on preventative healthcare and will come up with an appropriate care plan for your pet; covering vaccinations, worming, flea and tick treatments, microchipping and more. In the event of an emergency, our highly-skilled team are here to help; from initial stabilisation, through to diagnostics and treatment. Whether your pet has been in an accident, eaten something he shouldn’t have or needs emergency surgery, we’re here for you! Our state-of-the-art surgical theatre can be made ready at a moment’s notice, should the need arise. If possible, please call us in advance, so we can be ready to spring into action. 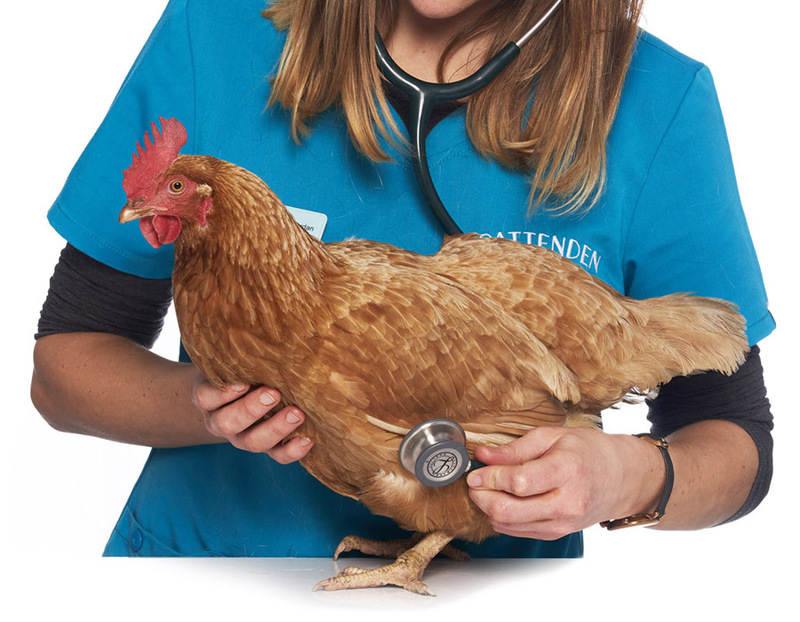 At Pattenden Vets, we offer an extensive range of diagnostic services; including x-ray, ultrasound, dental x-ray, eye investigations, ECGs and laboratory testing. 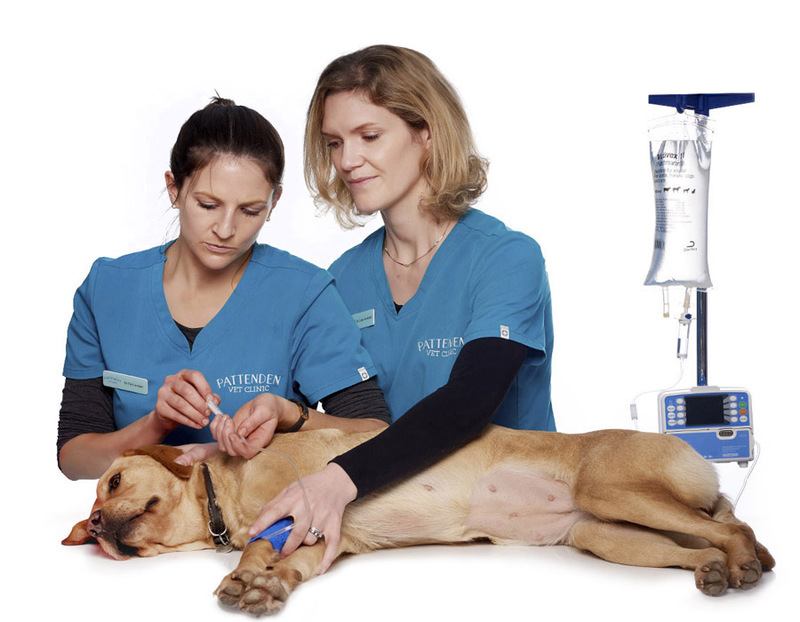 Our team of highly qualified vets are constantly updating their knowledge to offer you the full range of options, based on the most up to date research. 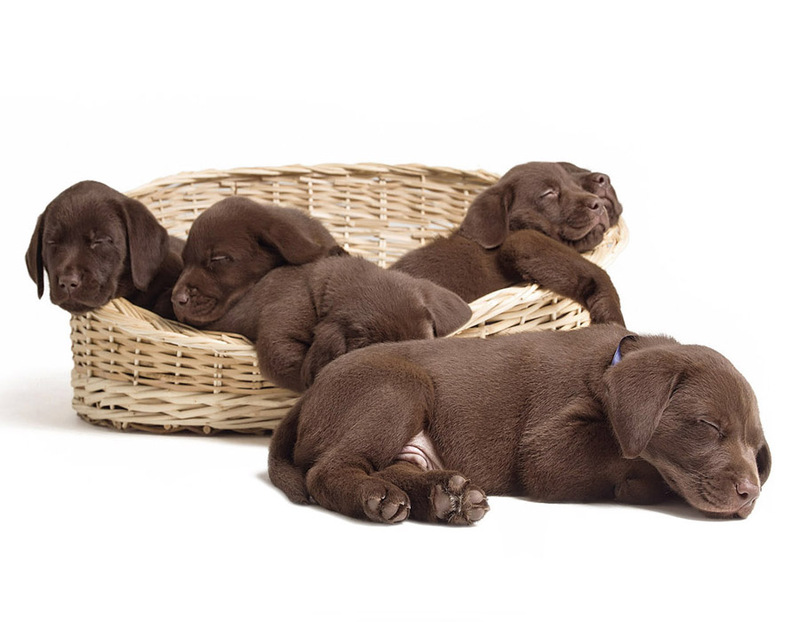 Whilst your pet is in our care, we'll strive to get you answers as quickly as possible. 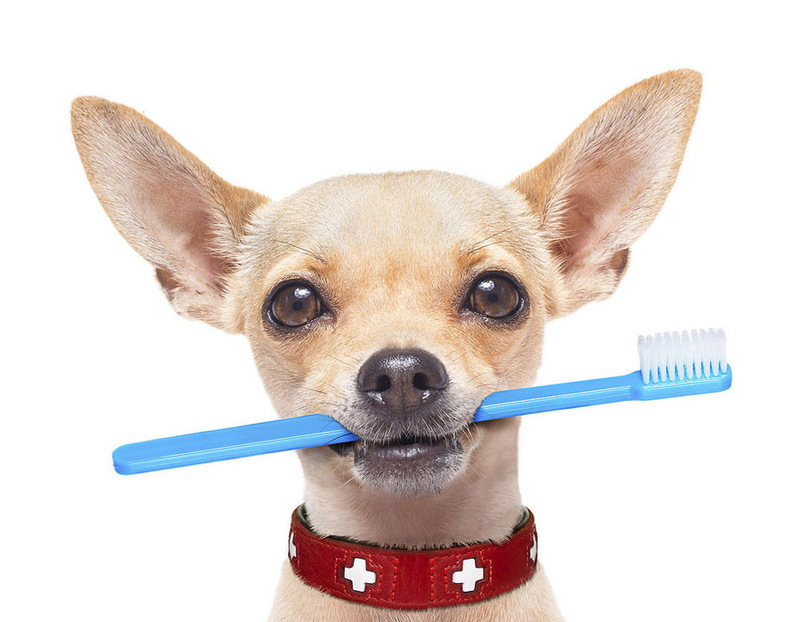 In some cases, your pet may require more specialised treatments than what we can offer. We work closely with several local specialist centres and will be more than happy to help you with the referral process should the need arise. We are also lucky to have links with several freelance specialists who will travel to our surgery to see your pet. We currently consult with visiting specialists in orthopaedics, cardiology and advanced diagnostic imaging. 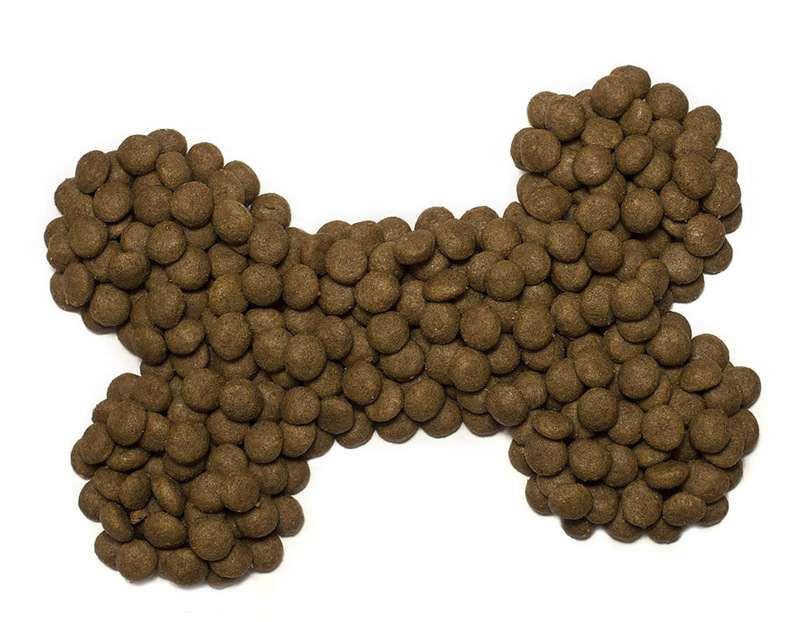 We are happy to advise on all aspects of dog care; from vaccinations, to worm, flea and tick prevention and will happily help you with nutrition and behavioural issues. Currently we recommend annual vaccinations for leptospirosis and triannual vaccinations for distemper, parvovirus and hepatitis. Annual kennel cough vaccination is also available on request. Both of our vets are accredited Official Veterinarians and are able to complete Pet Passports and administer rabies vaccinations where required. We understand that many cats do not enjoy coming to the vets and, as such, we try to make the experience as stress free as possible! 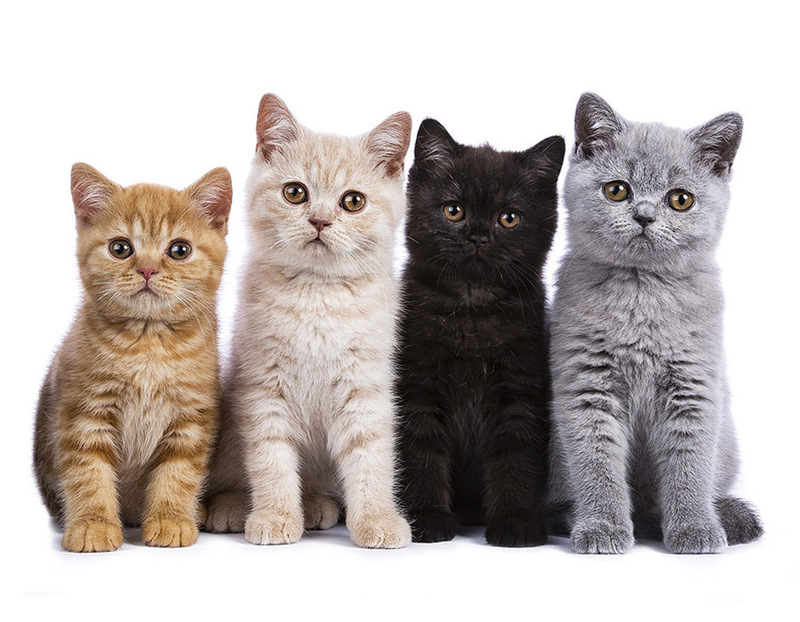 We have a separate waiting area for our feline friends and a dedicated cat ward to make longer stays less stressful. Our team are happy to advise on any aspect of routine health care; as well as diagnosing and managing more complex conditions. We currently recommend annual vaccination against calicivirus, rhinotracheitis virus and panleucopaenia virus for cats. Feline leukaemia vaccination is now only required every three years. 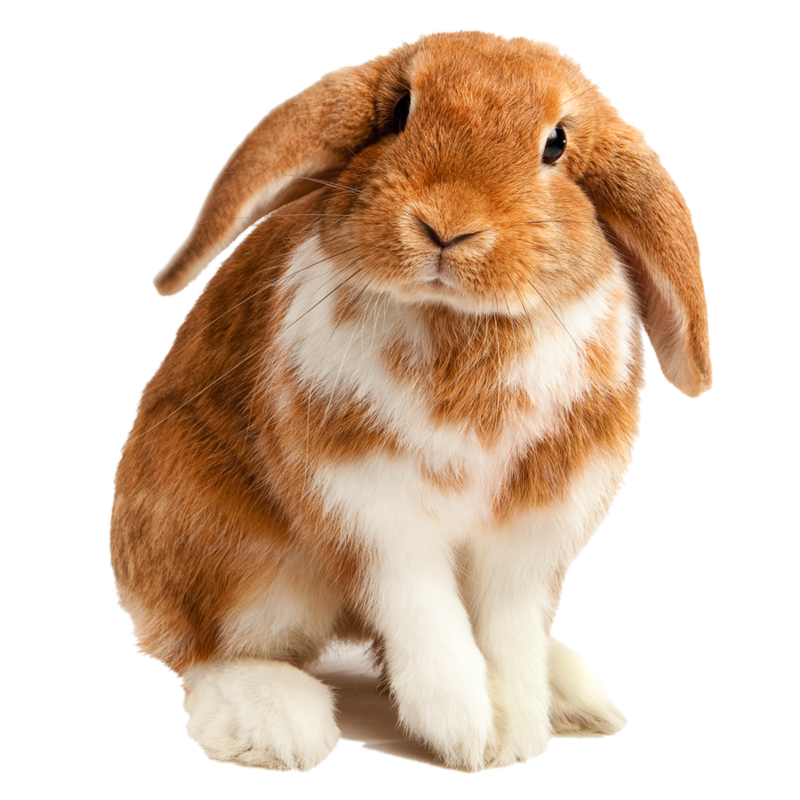 Rabbits, like dogs and cats, need regular vaccinations to keep them healthy and well. Current recommendations are for annual vaccinations against myxomatosis and viral haemorrhagic disease (types one and two). Two separate vaccinations are required to protect against both variants of haemorrhagic disease. 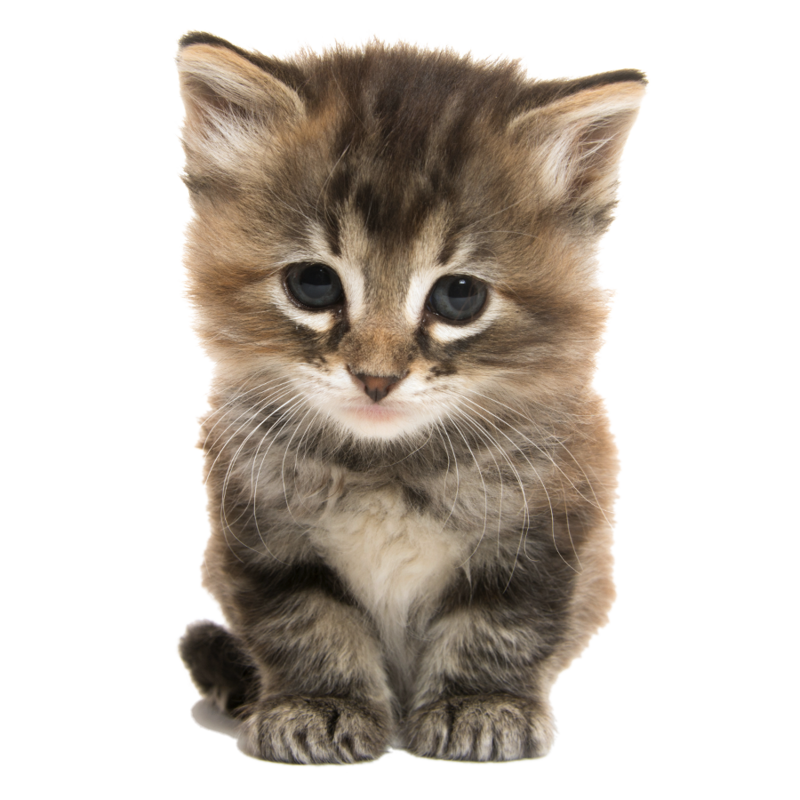 Our vets can also help to advise you on other aspects of health care, such as diet, housing and neutering. Surgeries such as spays, castrations and dental procedures can all be performed on site at the clinic. Alongside our more regular visitors, our vets are more than happy to see chickens, ducks and geese and can advise on all aspects of general health care, diet and housing. 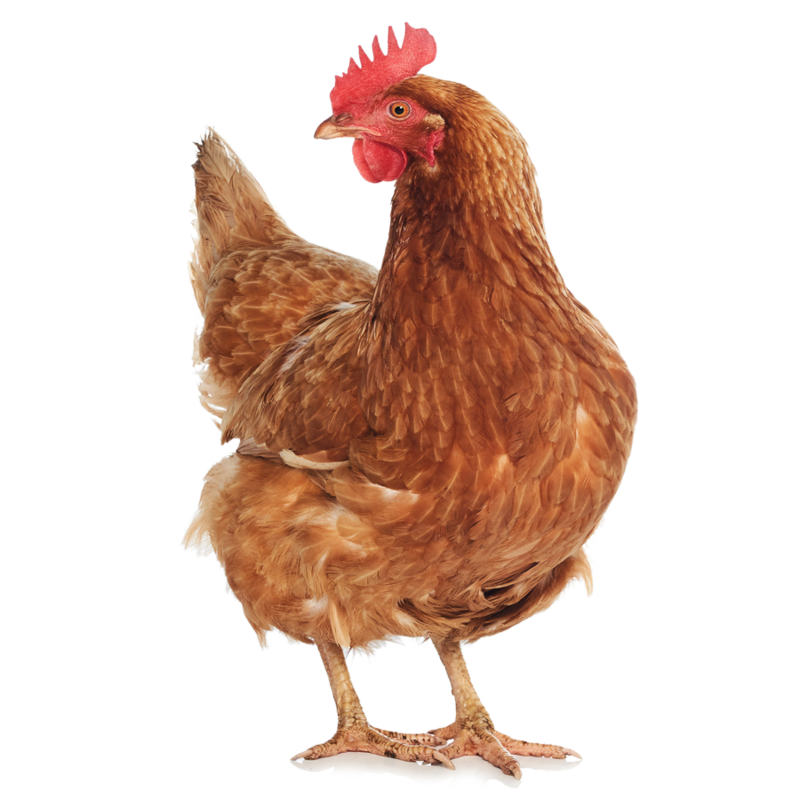 We have on-site facilities to perform imaging and minor surgical procedures when necessary and we can manage a variety of medical conditions including red mite infestations, bumble foot and egg peritonitis. Call now to find out more about the following fixed price services! Saying goodbye to your pet is never an easy thing to do. At the clinic, we aim to make this experience as smooth and as stress-free as possible. Our team are happy to discuss any aspect of this difficult topic with you or your family when the time comes. Our bereavement room offers a calm and peaceful environment for you to spend time with your pet, offering privacy to grieve away from the main clinic. We work closely with Bowman Brothers, a local pet crematorium, should you wish to consider this as an option after your pet has passed away. Pet insurance can be invaluable for those unexpected accidents, illnesses and injuries. When choosing a policy, be sure to do your research and bear in mind that price is not the only thing to compare. We recommend looking for a lifetime insurance policy. This means that, should your pet develop a lifelong condition, your policy will keep you covered year on year. If you would like to make a claim on your insurance for treatment performed at the clinic, please contact your policy holder to obtain a claim form. Fill out the owner section, then hand it over to us to complete the vet section. Settle your bill with us at discharge as normal and, provided your claim is approved, your insurance company will reimburse you in line with your policy agreement. Dogs and cats have an amazing ancestry, shaped from thousands of years of evolution. As such, they require expertly tailored nutrition; ideally through a high-protein, low-carbohydrate diet. Pattenden Vets are distributors of Virbac HPM food and offer a loyalty scheme to clients who purchase from us. 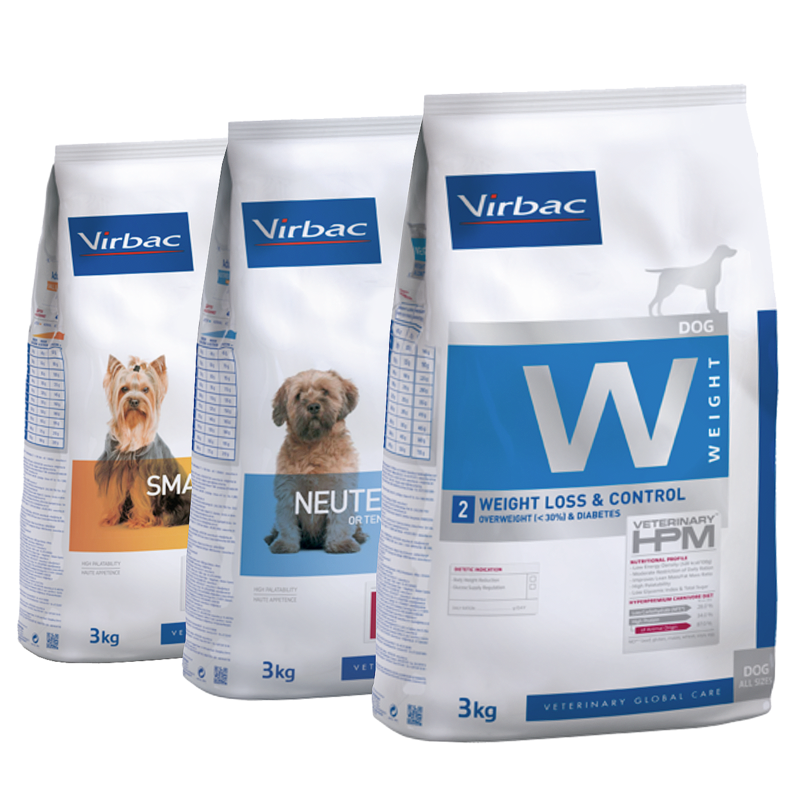 The Virbac HPM product range offers high-quality nutrition and is endorsed by ourselves and numerous other respected veterinary clinicians. We’re so confident in the product that we offer a palatability guarantee!